The Republic of Moldova citizens have the opportunity to monitor the February 24 elections. CEC launched two web-sites where the citizens can see the preliminary results and how many people vote. The both sites will only work on the elections day. Now, we just know the name of the web-site destined to the Moldovans who live abroad. 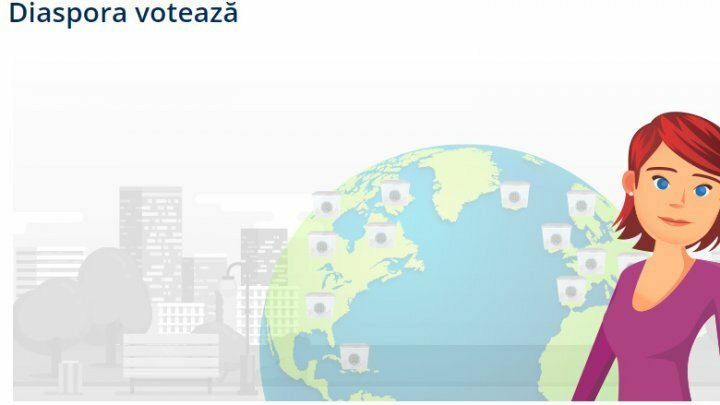 Diaspora.voteaza.md application will bring Moldovans information regarding the closest to them voting polls. After closing the voting polls, the preliminary results will appear on these web-sites. The both project are implemented by United Nations Program for Development.